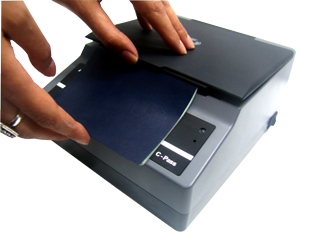 Insert passport and ID information within up to 2 seconds. Save data and images to be accessible at any time. – Network or Local Database. 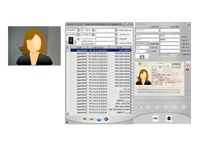 – Indexing scanned passports images for search by date or/and name. owner and archive it along with passport scanned image. 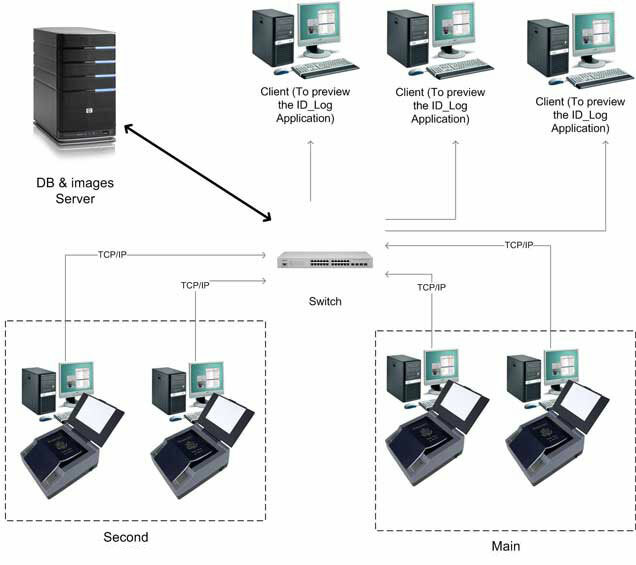 – Ability to archive different pages of passport. – Police and other reports. – Send passport data to other applications profile window . 4 Image resolution: 1.30 million pixels or more. Four seasons chain has been using the C-Pass system for more than 3 years already in more than 5 Branches world wide. Arjaan Rotana hotels chain is another client of the C-Pass passport reading system. DEDEMAN is Another satisfied client. Hilton has been using the C-Pass system starting from the beginning of 2011.